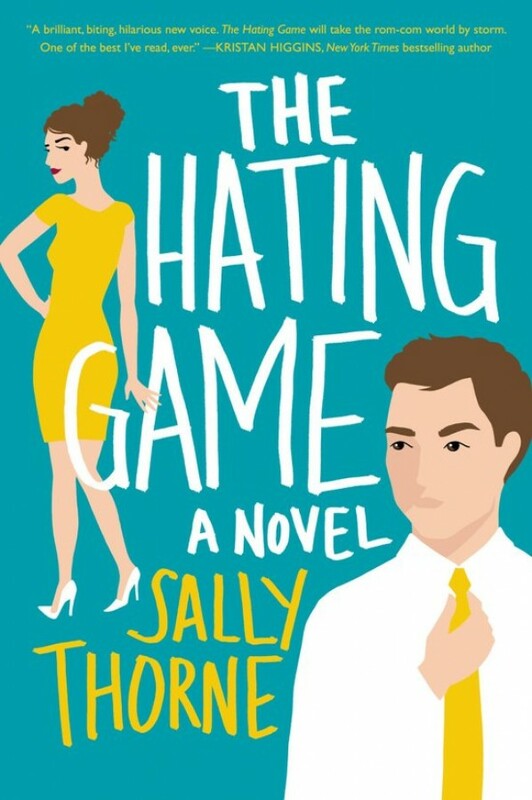 Now up for the same promotion, their battle of wills has come to a head and Lucy refuses to back down when their latest game could cost her her dream job…But the tension between Lucy and Joshua has also reached its boiling point, and Lucy is discovering that maybe she doesn't hate Joshua. And maybe, he doesn't hate her either. Or maybe this is just another game.